We are a social organization that helps and supports underprivileged children in rural areas. To improve the quality of education received by students of rural schools that lack sufficient resources, infrastructure, and teachers. 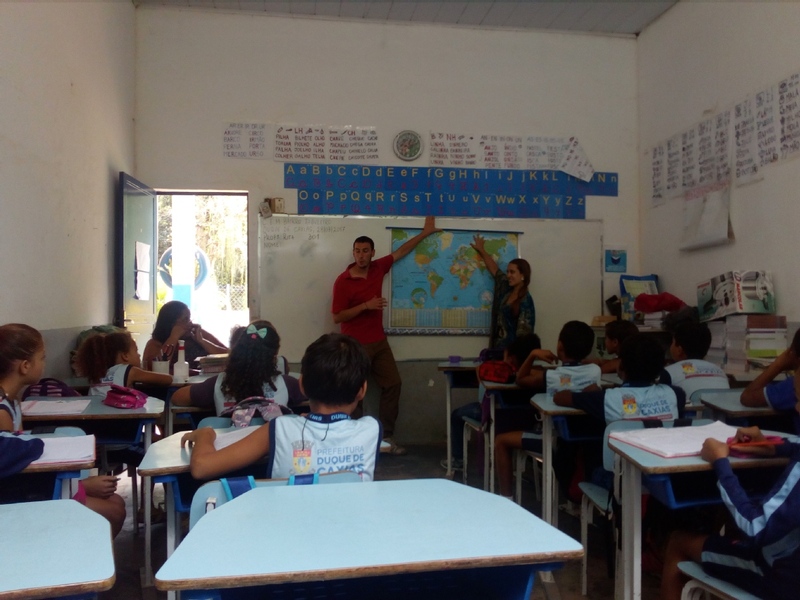 We work with rural schools near Xerém, Rio de Janeiro and we need enthusiastic individuals to deliver lessons in two or three different schools with age groups between 6- 12 years old. 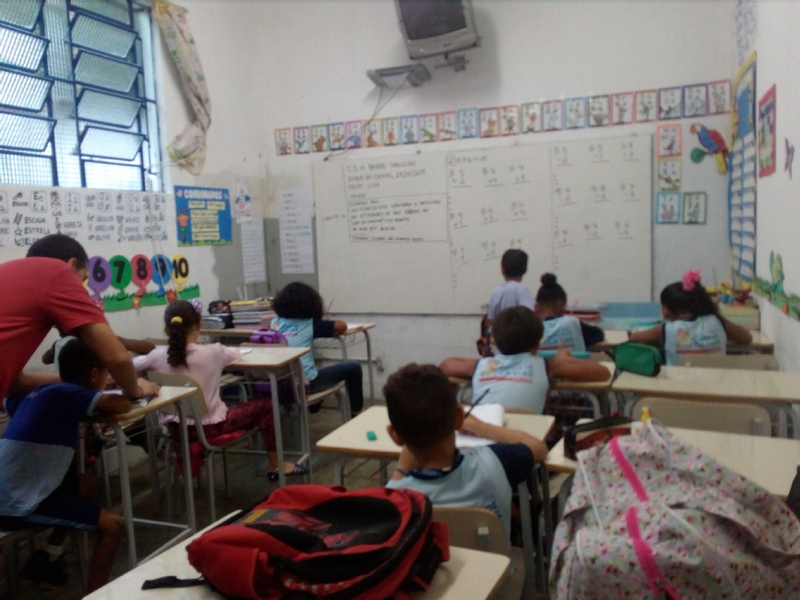 Through the help of volunteers, we give lessons for free in local public schools that lack an adequate number of teachers. We teach subjects that aren’t included in the main curricula such as new languages (e.g. Spanish and English), arts, or sports. The children are also invited to join us at our main headquarters where we host a series of cultural activities. 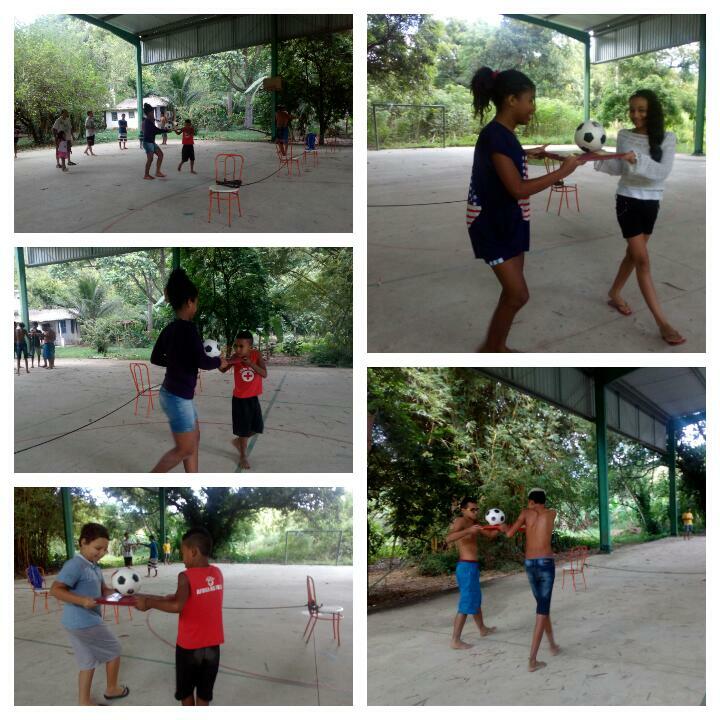 We provide a safe environment for them to play games or learn about topics such as cooking, arts, etc. To offer help to homeless people living on the streets through the delivery of food. Volunteers will travel to Rio de Janeiro and Duque de Caxias in order to help homeless people living there by delivering meals. 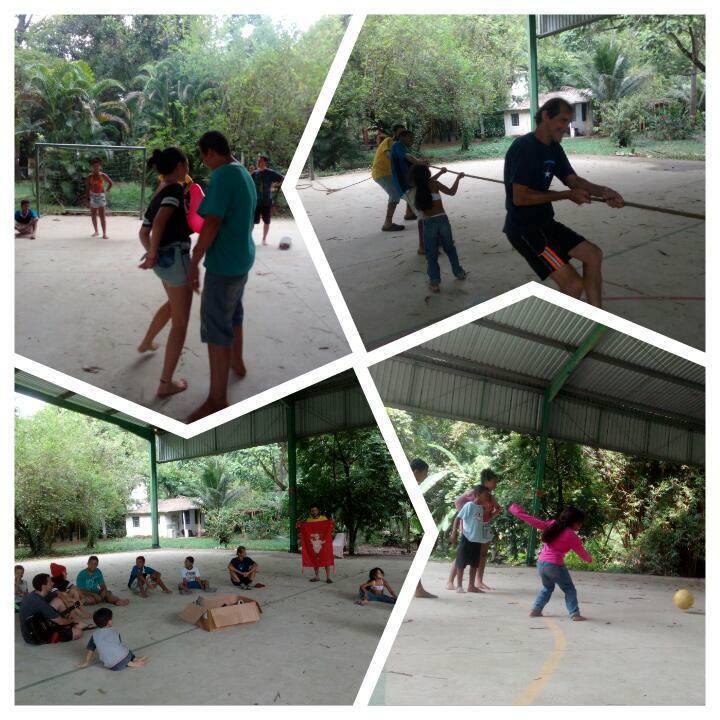 To provide a safe environment for children to learn and have fun in order to promote comradery and community. 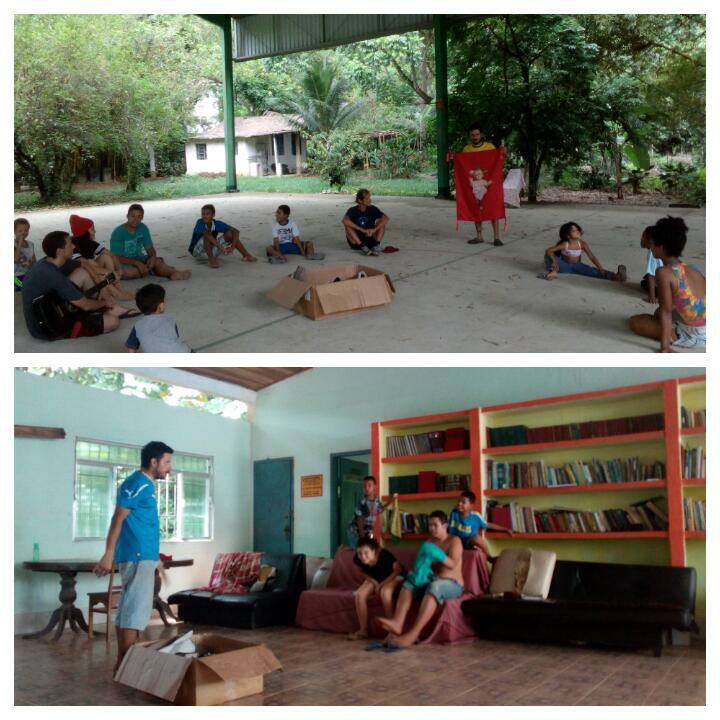 Every weekend, we organize games and activities for kids aged 4-14 at the headquarters of our institution. Recreations include children's games, competitions, sports, cooking lessons, handicrafts, arts, and guided outdoor walks. During the summer, the children take baths in the river and practice swimming. Parents may also participate. We aim to engage with children who live in places where there are no public spaces to gather and play. We foster coexistence, partnership, and sharing between the kids. To directly help the poorest families of the region through "collective works of construction and cleaning" and psychological aid. Volunteers will organize and execute joint tasks of construction and cleaning to fix and improve the houses of the neediest families of the region. We hope to improve their living conditions, infrastructure, and health as well as provide basic domestic utensils, which are obtained through collection campaigns and our own internal resources. To find people committed to the educational and cultural development of our region and to sensitize people about the benefits of volunteering. Spreading awareness through social media about the work we do and opportunities for participation in our projects. All this is done with the help of our volunteers who stay with us for long-term periods in order to be able to make a significant and permanent change in the children’s lives. We need volunteers for the 2018 period, starting in January. Housing and food will be provided for free for volunteers at the headquarters of our organization, located about 5 km away from the schools. We do not charge any money to volunteers. 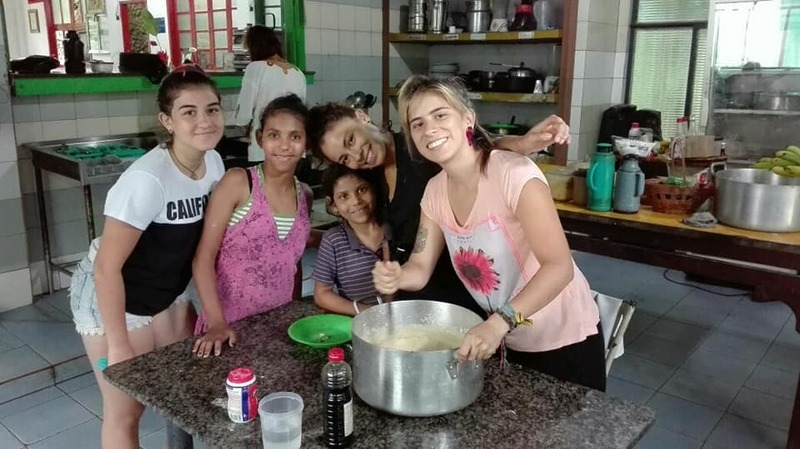 "I had the opportunity to spend a month with the guys at casa do Caminho in the Xerém area and it has been just amazing. It's been for sure a significant experience for me in which I could understand a lot more out of Brazil and its culture than any other experience I could have had. 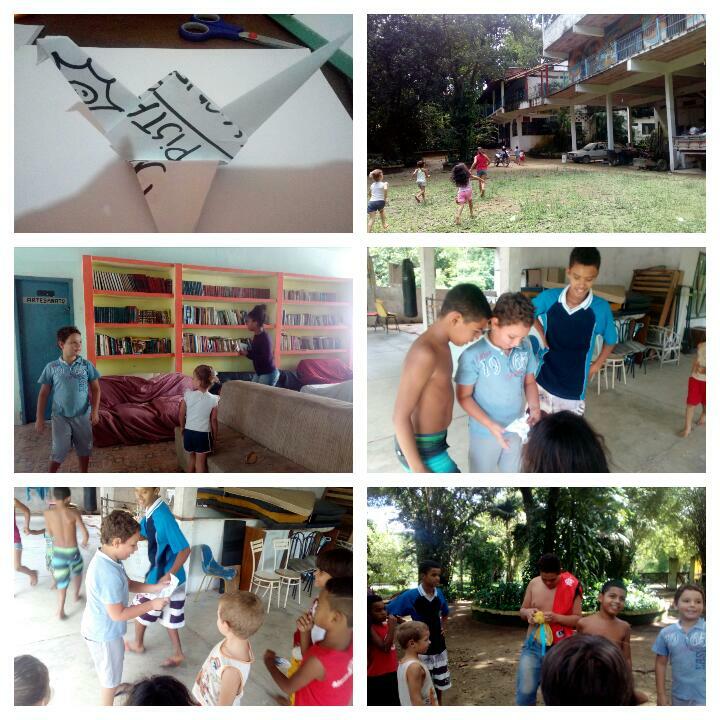 As I have been living in a big metropolitan such as São Paulo, and spending some days helping casa do Caminho in the country farms was such a drastically change of the way of thinking about Brazil. You discover how is the life without all the city commodities and pollution in favor of nature and simplicity. 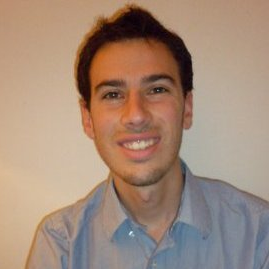 Renato is a fantastic person, very active and never tired. He really tries hard to help everyone he can and his determination drives everyone to do much more than expected, I very admire him. I was very happy as well to find such nice people to live with: Maria, Tomás, Juan and Marcelino have been great housemates, very funny and enjoyable. Helping to restore part of the house we were living it's something we all did with passion and you could perceive that everyone was caring a lot about it, especially Maria with all the painting and Tomás with the electricity system fix (he did a wonderful job). The kids are fantastic as well, they came to the house especially on Saturdays to play a bunch of different games and afterwards, in the afternoon, we used to go to the river: they just get crazy when we go, they love it. 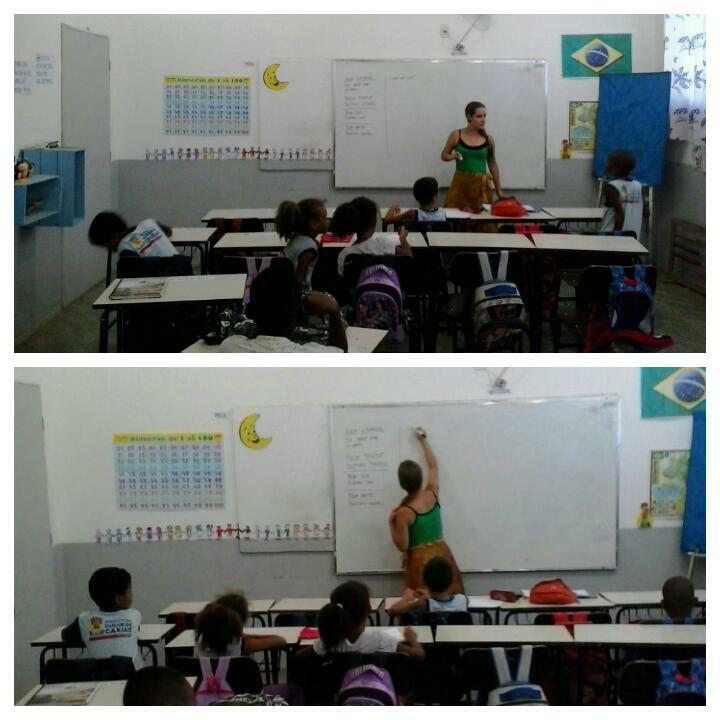 Unfortunately I couldn't teach nor English or Portuguese as because the schools were closed for Christmas holidays, but I think I would have enjoyed teaching and it's a part of the project the house carries on. 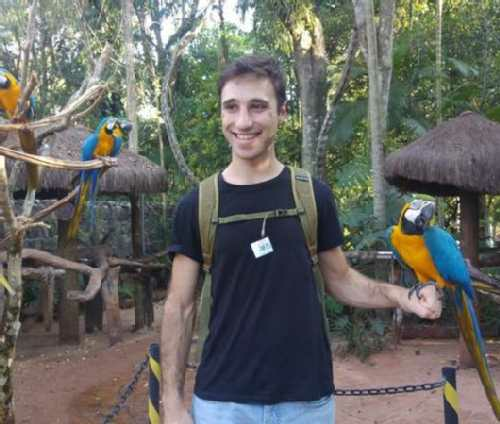 After all I would say that I have no regrets in spending that month in Xerém, it's been a very forming experience for me that opened my eyes to an unseen Brazil." Juanjo Hernández - Una experiencia de vida! "Soy Juan José de Ecuador, y actualmente estoy de voluntario en Casa do Caminho, llevo ya 3 meses aquí y estaré aproximadamente por cinco más. 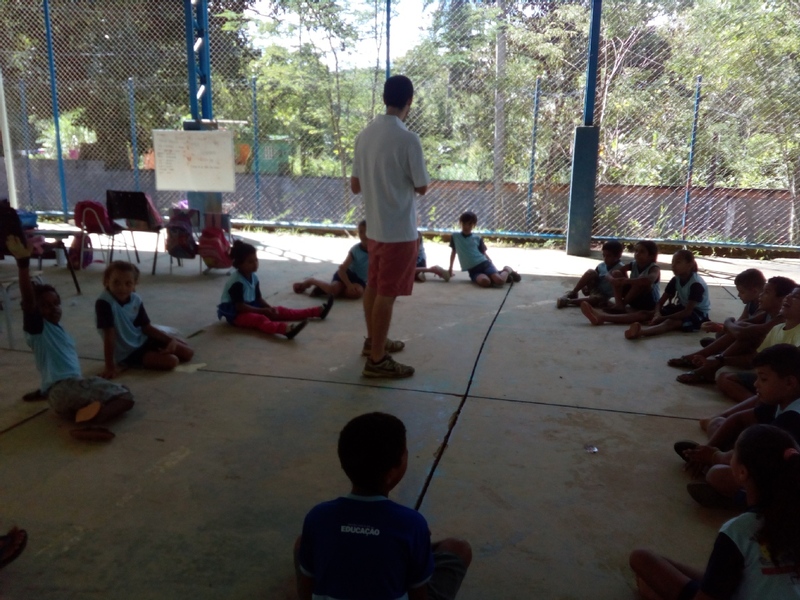 Ser parte de este proyecto en verdad es una experiencia increíble en todo sentido, pues nos da la oportunidad de trabajar con personas y niños de la zona rural de Xerém en diferentes actividades que se desarrollan dentro de la organización, compartir cada 2 semanas con las personas que duermen en la calle al llevarles un poco de comida, ayudar a las familias de la zona, entre otras actividades más en la sede. Este voluntariado brinda la oportunidad de vivir tranquilos en medio de la naturaleza con hermosos paisajes, conocer e interactuar con personas maravillosas desde niños hasta adultos, y a pesar de no estar en nuestro país es como estar en casa, gracias a la amabilidad y gran corazón de Renato y Veronica con su familia, personas increíbles y admirables por toda su labor! Sin duda Casa do Caminho es una experiencia inolvidable para todo voluntario, siendo más el aprendizaje de vida que nos llevamos, que del apoyo que nosotros damos aquí." "Hola mi nombre es Abril Riveros soy artista plástica mexicana y para mí vivir la experiencia Casa do Caminho como voluntaria ha significado "mudanza" no sólo territorial, sino también de pensamiento porque si sabemos ser lo suficientemente sensibles, estando expuestas a otra cultura, idioma, personas, geografía, etc., constantemente estaremos cuestionándonos, cambiando o reafirmando parte de nosotras. Recuerdo esa frase que dice que estamos hechos pero no estamos terminados, entonces todos podemos ser tocados por diferentes realidades, partiendo del ahora todos podemos ser cada día un poco más humanos, un poco más útiles para causas comunes que buscan formas de convivencia más amorosas. Si bien a veces las alegrías y dolencias de territorio a territorio son similares siempre existen esos matices propios de cada uno que cuando estamos habitando ese lugar nos hacen revirarnos y si lo permitimos difuminarnos las fronteras, acortar distancias, saber vibrar con esa problemática o ese júbilo que acontece en ese nuevo lugar como si una parte de nuestro ser hubiese pertenecido allí, como si hubiera estado perdida y vinimos a encontrarla a reencontrarnos. En el proyecto de Casa do Caminho se trabaja con niñas y niños principalmente. 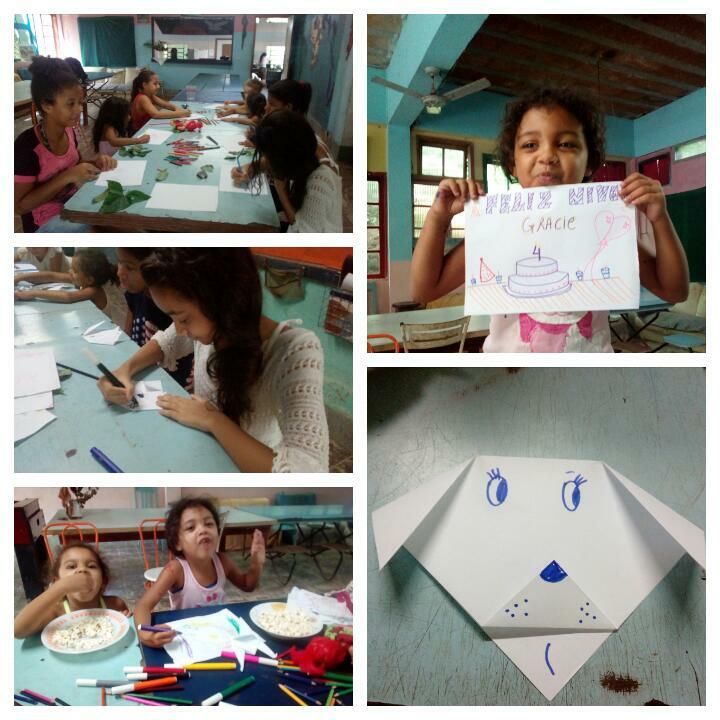 En la casa los sábados se preparan juegos, actividades artísticas y culinarias, entre semana las y los voluntarios nos involucramos en las escuelas dando aulas de lo que sabemos hacer (español, inglés, artes), lo compartimos con ellas y ellos aprendiéndoles también en una relación que va haciéndose familiar gracias a esa forma cariñosa de recibirnos cada día. 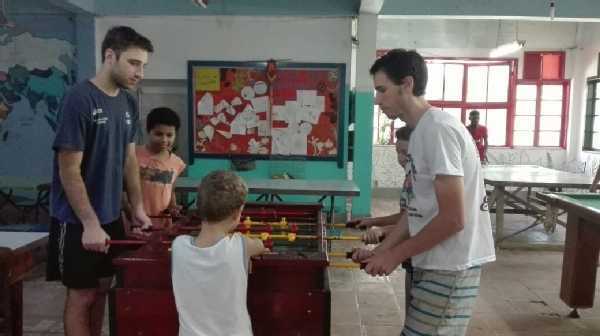 También se trabaja con familias en situación de vulnerabilidad cada fin de mes en una actividad en donde todos cooperamos con ideas, material y esfuerzo para mejorar sus hogares. Y dos veces por mes el equipo de coordinación y voluntarios va a las calles de Caxias para llevar de cenar las personas que allí moran. Cada una de estas formas de trabajo social nos va despertando sentimientos y reflexiones, sin duda todo un viaje de vida. Sumo la convivencia con mis colegas voluntarios, otro encuentro de culturas que nos ha dado aventuras, amistad, solidaridades, compañías. Hay días completos de este voluntariado que quedarán indelebles en mi corazón y mi cabeza, sin duda aprendizajes que seguiré repasando toda mi vida, como bien dice la canción son "recuerdos que no voy a borrar, personas que no voy a olvidar, aromas que me quiero llevar, silencios que prefiero callar...""
Volunteers need to be able to buy their own airplane tickets and to obtain a valid Visa. Estrada São Lourenço 48309, Xerém, Duque de Caxias, RJ, Xerem, Duque de Caxias, Rio de Janeiro, Brazil. Casa do Caminho is a social organization based in Xerem, Brazil, a town located about 50 km away from Rio de Janeiro. We work to help and support underprivileged children in rural areas where living conditions are harsh due to inadequate infrastructure, insufficient resources for education, and cultural issues. We try to improve their quality of life and their education by means of various projects which provide opportunities for a better future. Casa do Caminho has been around for 35 years, and we are constantly seeking to innovate and find new ways to help the community. We encourage volunteers to be proactive and suggest new projects and ideas, and many who have been with us have found it to be an amazing experience to grow and learn.  We at Casa do Caminho would love to hear from you!